"Great job by Dave and his helpful team. Fitted a roof lantern into our kitchen and it looks fantastic and the sun comes streaming through, it’s transformed it. So helpful, we had some issues with sizing (not caused by DGA) but couldn’t be more helpful sorting it out by removing the lantern after fitting and reinstalling again when the problem was fixed. It makes such a change to find a company where it’s so important to ensure the customer is satisfied with the end result, even though it wasn’t their problem. Went the extra mile and done a great job. Highly recommended." "Advice, product and service second to none, very professional would recommend." 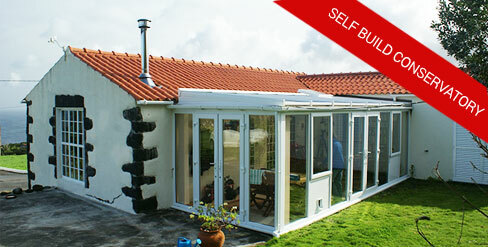 "Very competent, superb conservatory, many thanks." "Was amazed how easy it was, highly recommended"
"Simply outstanding, Our dream come true." "Great design service, very quick delivery and easy to follow instructions"
"Great company to deal with, very helpful." 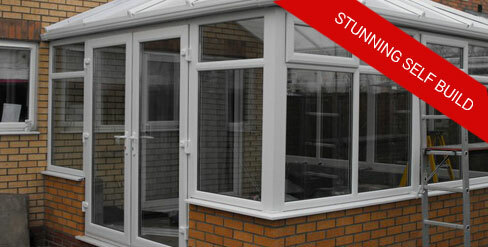 "Can’t recommend this company enough, we had outstanding service from start to finish. Expert knowledge and the door was fitted to perfection. Definitely will be using this company again in the future and recommending them to everyone! Thank you again." 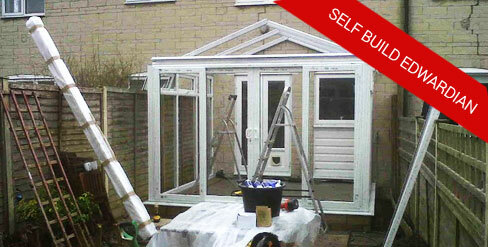 "Just Finished our conservatory on our roof. It was not an easy job and had to be timed with dry weather. But they were very professional and Dave, Flo, Annie and Kym could not have been more helpful. They also fitted our doors and windows last year and they fit a quality product at a very competitive price, half of the price of Anglian. Thanks again." "Very trustworthy, reliable, product and service simply the best." "Superb product, looks great, great value"
"I looked at so many companies but DGA were so much more helpful, very professional, thank you"
"What a great service from the first second to the last !Amazing work ethic , high quality products and very professional team. We are really impressed .Many thanks to Dave and his team.I would highly recommend the company to anyone.Thanks again"
Very happy with my conservatory and bi fold doors and the other two conservatories purchased by my children on my recommendations. Had a couple of problems that required sorting out under warranty, no fault of DGA frames, they were done quickly and without any hassle. Would highly recommend Dave and his team and will be using DGA frames for the replacement windows on my bungalow. A-Rated windows - Read the benefits, from an expert! "We often get asked about the benefits of installing different windows in properties and how it will affect the overall performance of a house. 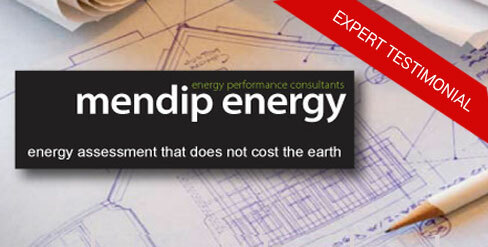 This is a fine balance with regard to energy performance when building a new house." "I discussed my design and specification with Dave at DGA Frames and within two days received a set of drawings and dimensions. Further discussion resulted in a couple of minor tweaks to the original design"
We also supply and install a range of Aluminium Bifold doors that transform your home and offer vestitility and flexibility to your living area. 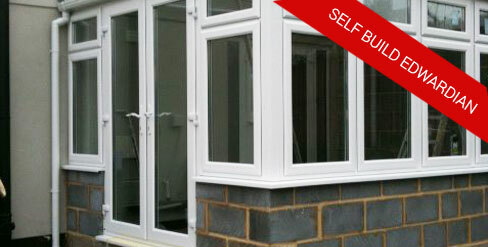 Available in a range of sizes and styles and providing increased weight capacity, aluminium bi-fold doors. A PVCu door from DGA Frames could greatly enhance the exterior appearance of your home, whilst having many benefits. PVCu doors are much more weather resistant and require little maintenance compared with wooden doors. A wooden door will fade and need to be reappointed whereas PVCu doors are easier to maintain.